Sag Harbor’s only boutique eco-friendly hotel. Forever Bungalows is a simple environment that encourages a true escape. The hotel rooms have a quiet boutique feel, while detached ‘bungalows’ offer a more casual country vibe. Baron’s Cover features sixty-seven charming village and harbor facing rooms and suites with plush bedding. Dog-friendly for guests who travel with their pets. Amenities include the harborside heated saltwater pool, tennis court, fitness studio, spa services and complimentary beach service with transportation. 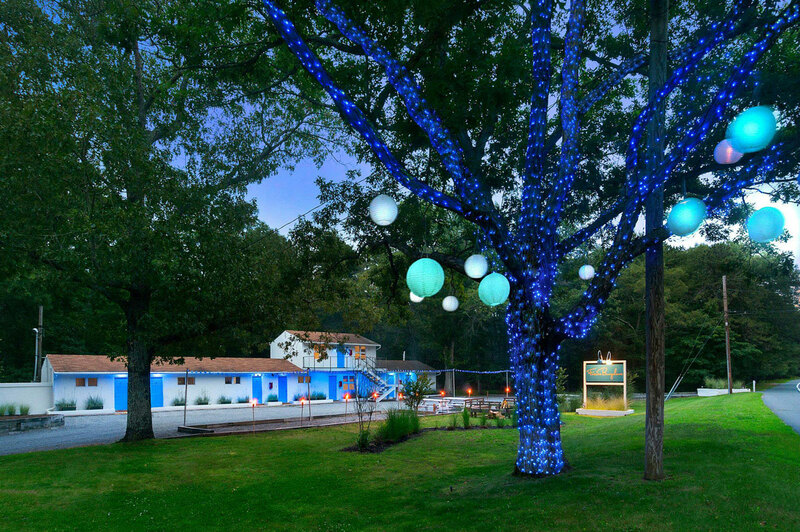 The onsite concierge can help you take full advantage of the hotel and all there is to do in the Sag Harbor area. Overlooking the harbor and historic Sag Harbor village, the Inn is minutes to beaches, shopping, antiquing, fine dining, museums, golf, and tennis. Featuring over-sized guest rooms furnished with 18th century reproductions, phones, color cable TV, individual climate control and private balconies as well as an outdoor heated pool and complementary Continental breakfast. Conference and wedding facilities are available. The view from third floor promenade deck is extraordinary. Public transportation is convenient. 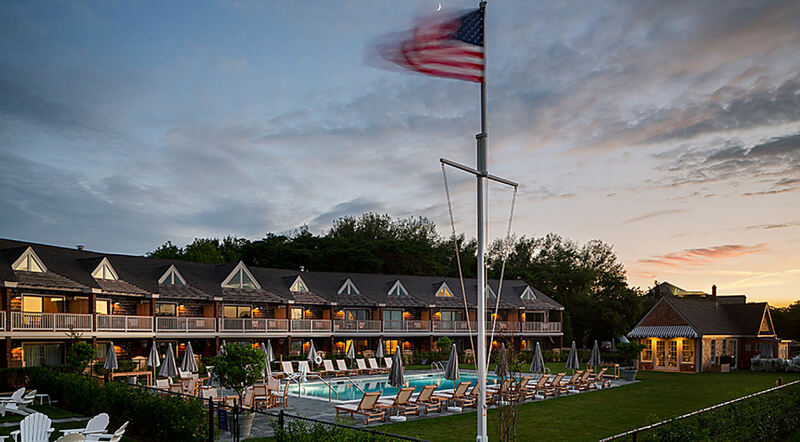 In the heart of The Hamptons, the Sag Harbor Inn is open year-round for long weekend escapes. The American Hotel was built in 1846 at the height of the Whaling era. The Hotel has an inimitable character expressed in eight guest rooms, appointed with American antiques and a benchmark restaurant with an award-winning wine list. Long known as the place for the best cigars, (even if smoking is no longer allowed indoors) it draws a lively clientele and is a hub for cultural and political denizens. Beaches, historical sights, galleries, and cultural activities as well shopping are walking distance. Accessible sports include golf, tennis, cycle, ride, or deep-sea fishing. The Motor Yacht America, the hotel’s 75’ foot John Trumpy classic cruising houseboat is docked and available for guest charter.